Can I tempt you with a red wine that’s a little stinky, a little raunchy, and very ‘farmyard-ish? But there’s also a delicious berry sweetness. Characteristics enjoyed by fans of Pinot Noir. 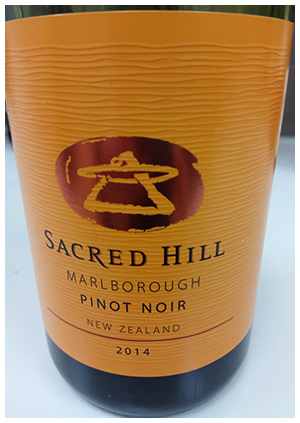 A few years of bottle age have pushed the envelope with this wine, and it’s a must-try for fans of Pinot. Lightly chill and enjoy. Perhaps with something smokey/spicy.